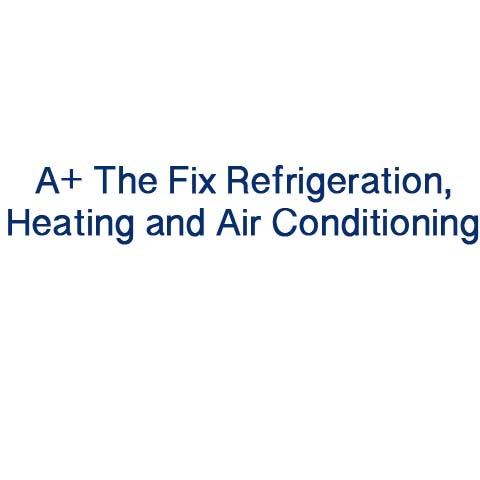 A+ The Fix Refrigeration, Heating, and Air Conditioning, in Oconomowoc, WI, is the area's leading heating and cooling specialist serving Waukesha, Dodge, Washington, Jefferson, and all surrounding counties. 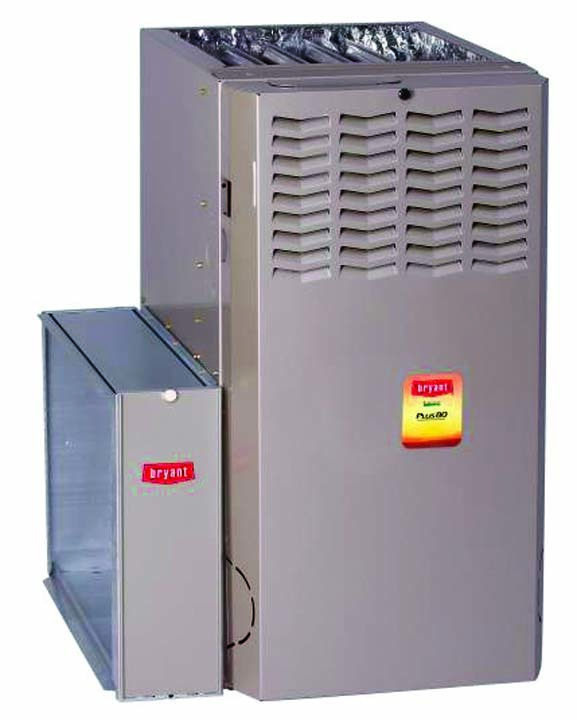 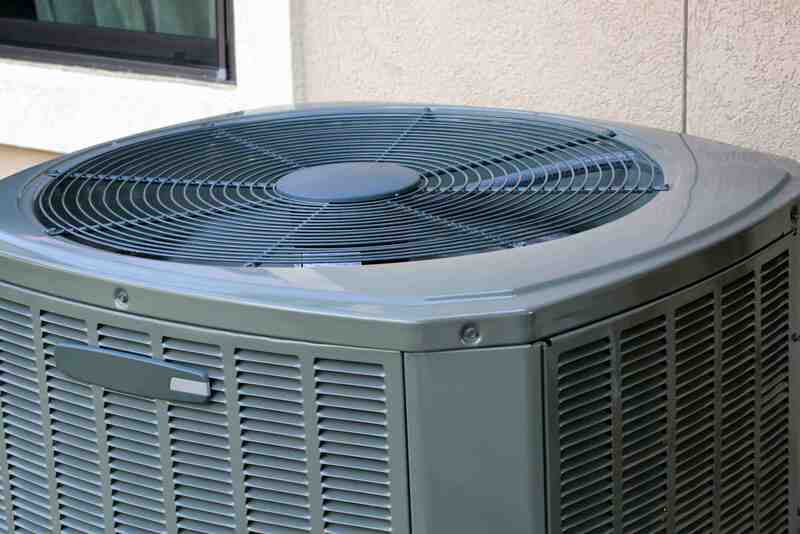 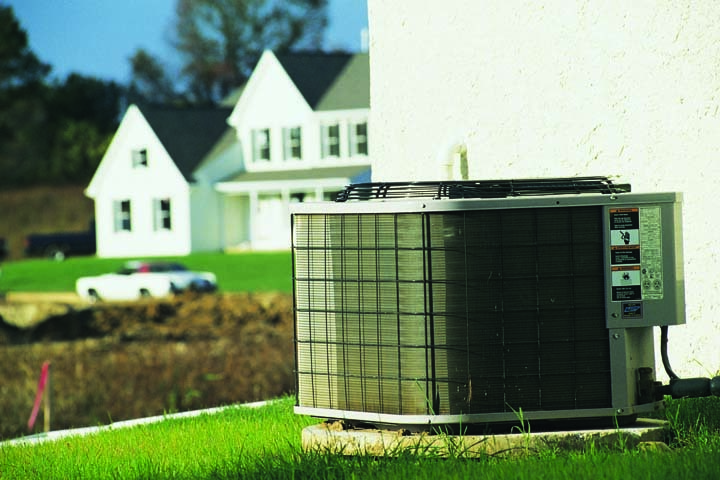 We offer 24 hour service, refrigeration, heating and cooling, air conditioning, and more. 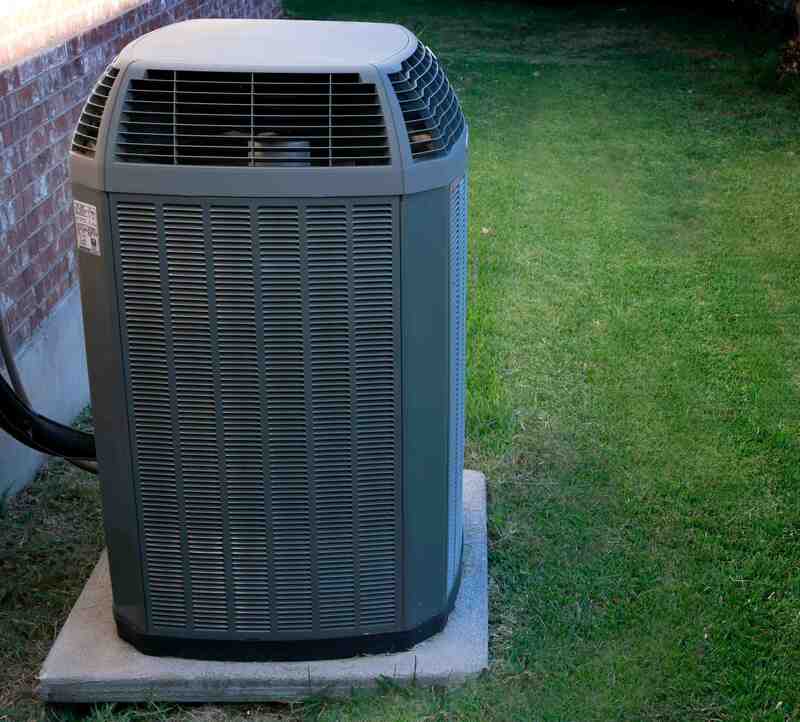 For all your heating and cooling needs, contact A+ The Fix Refrigeration, Heating, and Air Conditioning, in Oconomowoc.